At Bethesda Chevy Chase Advanced Dentistry, Dr. George Gotsiridze and our team offer advanced, minimally-invasive dental care. We focus on personalized treatments and partner with each patient to achieve their healthiest, most attractive smile. We look forward to partnering with you! Dr. Gotsiridze knows your natural teeth are far superior to what he can deliver in terms of restoration. Therefore, he only recommends treatment when the evidence shows dental work is necessary. He always recommends preventive care and the most conservative approach for successful, predictable, and lasting results. Our practice is rooted in evidence-based dental care. Through continuing education, Dr. Gotsiridze and our team ensure we’re current on the latest research and methodologies. We’ll pass along what we know to you, teaching you the best way to keep your mouth clean and healthy and encouraging you to take control of your dental and overall health. We work one-to-one with patients of all ages providing care with a personal touch. We’re experienced professionals who are warm, compassionate, and people-oriented. We want to be your oral health partners and help you achieve your smile goals. Please contact our Chevy Chase, MD office, serving Bethesda as well as Washington, DC, to learn more and schedule a visit. 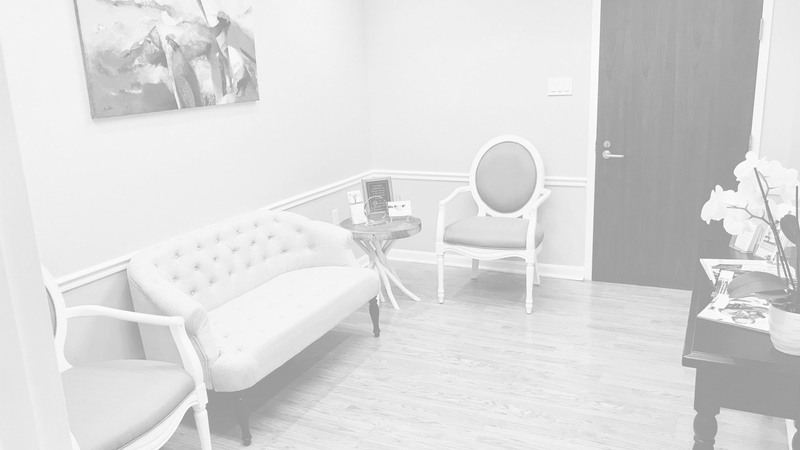 We look forward to welcoming you to our practice!